Love Dogtopia!!! Best doggie daycare in town!! Lily comes home exhausted from all the playtime!! All staff members are very friendly & treat the dogs like their own. Continually improving on pet safety should always be first priority. My fur baby doesn’t seem to know where the water is – she’s really thirsty afterwards. I’m not sure where they are, but maybe more fresh water bowls would help her find them. Our first experience with Dogtopia was great! They were very kind and easy to work with. My pup had so much fun :). My dog had not been to Dogtopia in a while due to my schedule and the distance I have to drive to get him there. As soon as I walked in the door with him, the people that worked there recognized him instantly and were so glad to see him. Tate (my dog) is very social and as soon as he walked in he could not wait to go in and play with the other dogs. The only hard part of the day? He did not want to go home. lol I love this place. The people are amazing and my little 70lb puppy is happy as a clam there. Excellent staff, outstanding facility and service. Our puppy loves it. 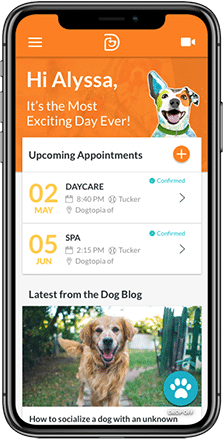 We are so happy to have Dogtopia in our community. Thank you for providing awesome care to our puppy. We proudly serve pet parents in Germantown and Collierville, Tennessee. 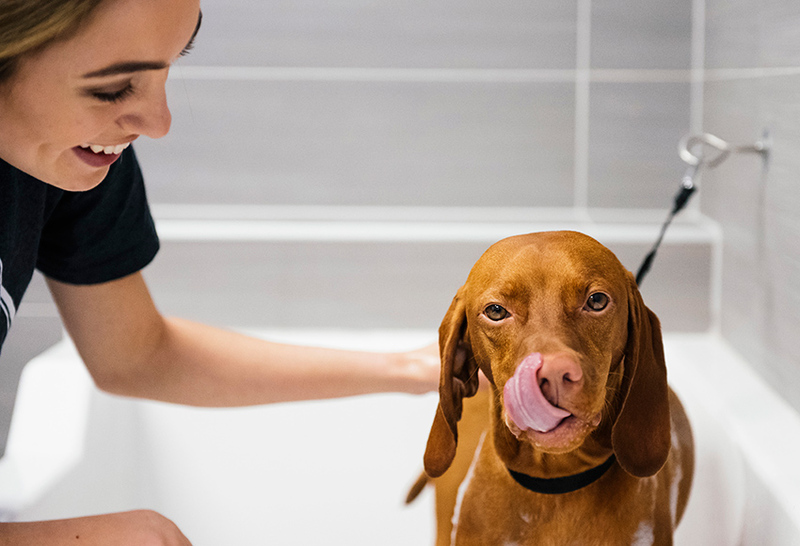 As pet parents ourselves, we understand how precious your four-legged family member is, which is why we make it our mission to keep them safe, healthy and happy during their time with us. 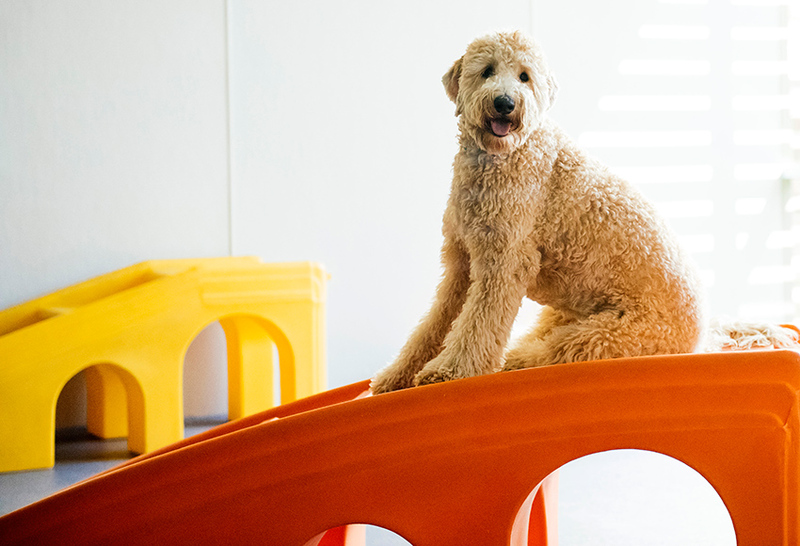 At Dogtopia of Carriage Crossing, your pup will meet and play with like-minded furry friends, enjoy hours of exercise, and learn how to be better behaved at home and in public settings. 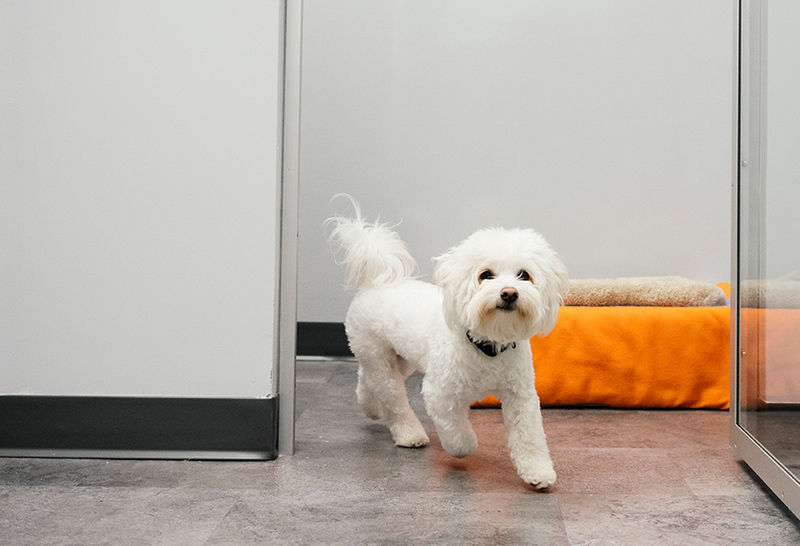 Your dog’s safety is our top priority, which is why our certified Canine Coaches are trained using a custom curriculum developed by a registered animal behaviorist. We are skilled at handling dogs of all sizes, breeds and temperament.